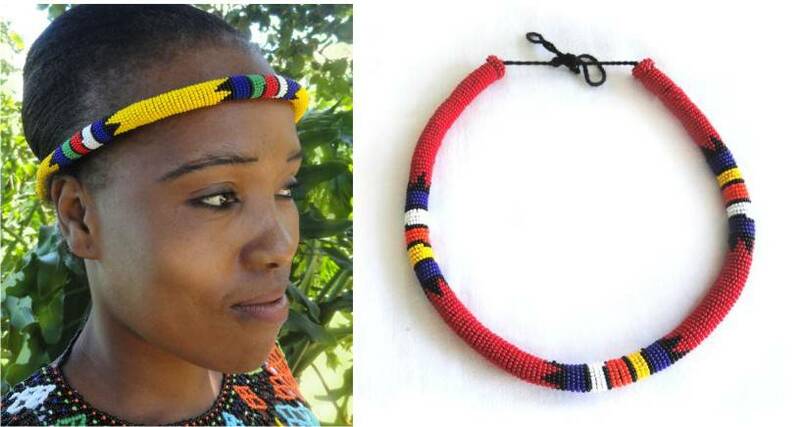 The Ethnic Zulu Beadwork range is available in a wide variety of colour combinations. The more traditional bright opaque colours i.e. blue, red, yellow, turquoise, white, orange, green, lime etc. Unless otherwise requested you will receive a mixture of colours and designs.